Is Penang the perfect Malaysia My Second Home Destination? Malaysia had been ranked fifth in the 2016 Global Retirement Index among 23 other countries with the first four being Panama, Ecuador, Mexico and Costa Rica. International Living Publication that is behind the Index noted that Malaysia scored strongly due to the great-value rentals and the Malaysia My Second Home (MM2H) visa, which lasts for 10 years. Penang is probably one of the most promising locations in Malaysia that will best fit the bill as your second home! So Many Places in Malaysia, but Why Penang? 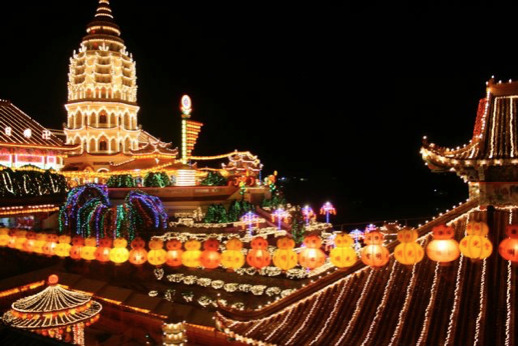 Penang, the ‘Pearl of the Orient’ has probably struck many as a place to have great relaxation and bring up a family with the great food, cultural diversity, friendly people and nice beaches. Many have shown great interest in moving to Penang such as Mrs Yamazaki who professed her fondness to Penang as nice and compact, reported in The Star. Having a diverse and large group of foreigners living here, it will be peach to live in Penang. When you invest in Penang properties you can be assured that you will not strain economically during your retirement because the cost of living here is extremely low. 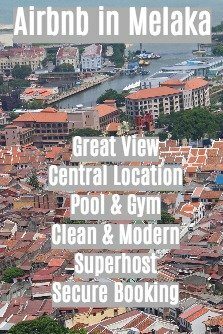 Affordability is the least of your problem with a meal for two costing as little as RM 50 and the property prices in Penang will certainly not break your bank, just browse through the whole list of properties in Penang using PropertyGuru will do. The low cost of living in the area is one of the major reasons Penang properties are very attractive to many retirees. Who says culture and modern needs to be separated? Penang offers the very best health care centres and hospitals with excellent medical services that trigger Penang as a hot spot for medical tourism. Famous schools and universities are available in close proximity with the city. 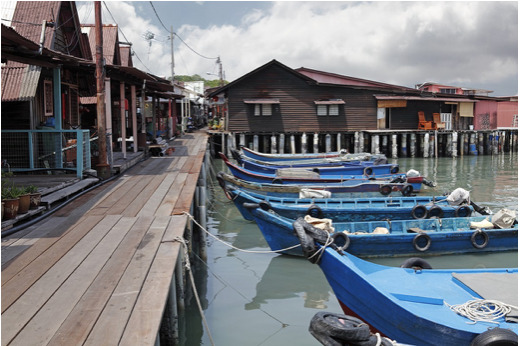 Malaysia’s ‘Pearl of the Orient’ carries a natural beauty and cultural splendour like no other place. Ride a bike or take a stroll at the busy yet charming street of Georgetown and you might find yourself wandering in a place that remains still throughout the years with colonial quartets like the Esplanade, Fort Cornwallis along with other historical buildings. 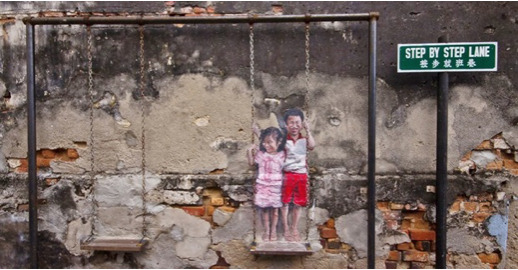 Murals have flooded Penang as an attraction but each murals carry their own story and it’s up to your imagination to live in them. The rich culture here is surely mesmerizing with temples, mosques and churches harmonically standing in close proximity and not forgetting every festive seasons will bring these divine places to life! In case you find the weather too hot, you can retreat to cooler areas such as the Penang hills and enjoy your time here. With the temperature at around 20 to 25 degrees Celsius, this is a place for you to rejuvenate your body with the fresh and cool air of the forested hill. If you are an outdoor enthusiast, there are a lot of beaches you can explore including, Teluk Bahang, Batu Feringghi and Teluk Bunga. Other great activities for you to enjoy include horse riding, parachuting, sailing, horse riding and many more! Ahhh great food! The streets of Penang are renowned as a food paradise mainly due to its diversity in ethnicity, culture and religion. 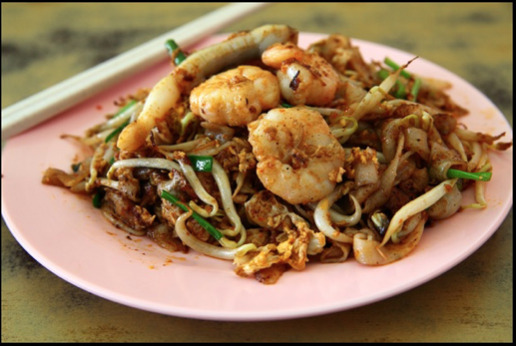 Its multi-ethnicity brings forth such celebrated variety in Penang’s street and hawker food. Naming a few to start making you drooling — Char Koay Teow, Penang Laksa, Lor Bak, Rojak, Mee Goreng, Nasi Kandar, Chendol, Curry Mee and Oyster Omelette. There is no lack of food options here, and is difficult to find a store that falls short of a rating lower than “delicious”. 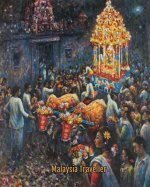 Want to learn more about Malaysia My Second Home? Find out more about Malaysia My Second Home here >> www.mm2h.gov.my and to look for the right home for you, you may check out PropertyGuru Malaysia.